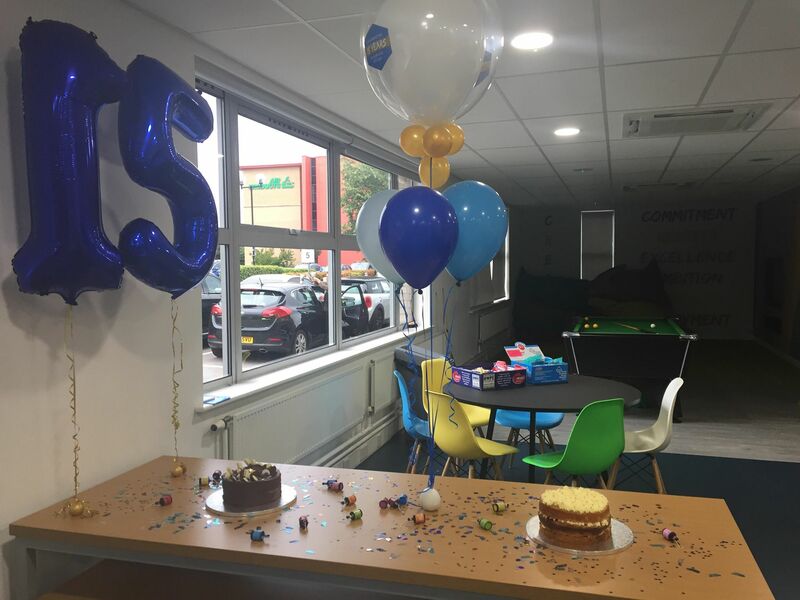 In August, we celebrated 15 years since The County Group was established. The group as a whole took part in the celebrations across our 24 branches and we had a great time. We would like to say a huge thank you to each and every single of you – our fantastic clients. Whether you have been with us for years or months, we value you so much. Things have changed drastically in the insurance industry since 2003 and are rapidly changing day by day. 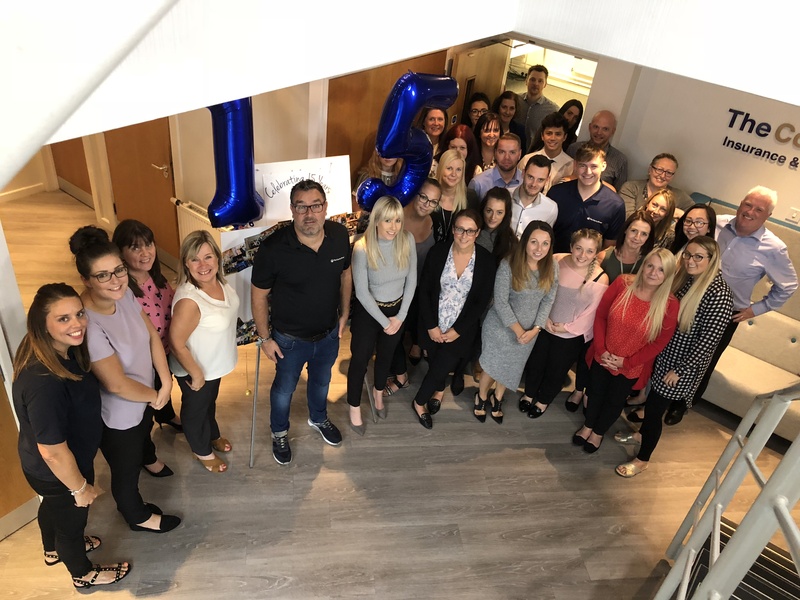 We do our utmost to stay in keeping with these changes and trends and on behalf of all of the group, we would like to say thank you for your business. 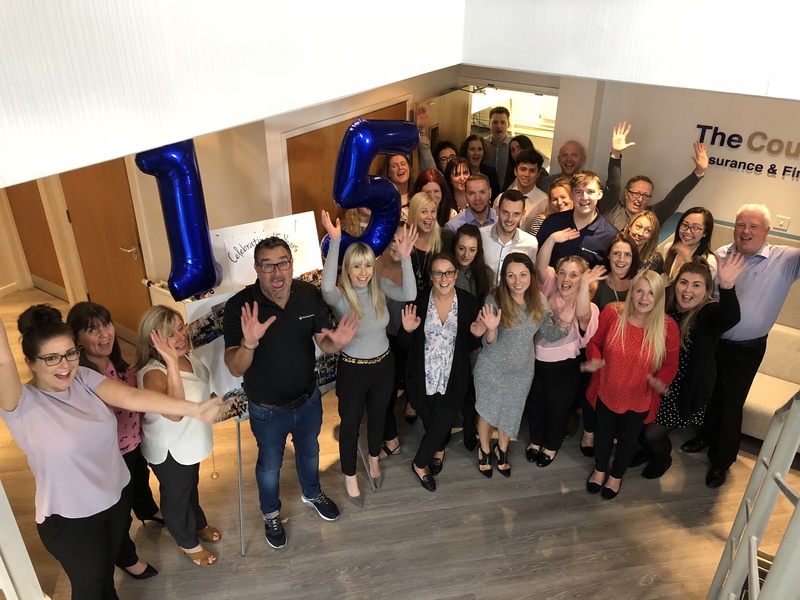 “Having grown from humble beginnings to our current size of £85m has been an absolute ball, let’s hope the next phase of our plan to achieve £150m+ will be even more fun and we will need to ensure we continue to recruit, retain and develop more and more great people. There is no magic, it’s all about our people… thank you #teamcounty“. Recommend a Friend and receive £20!